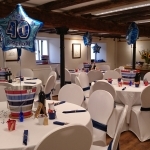 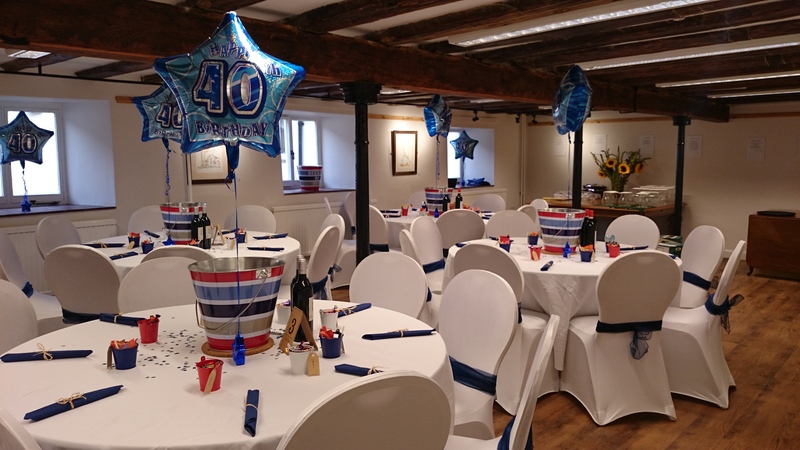 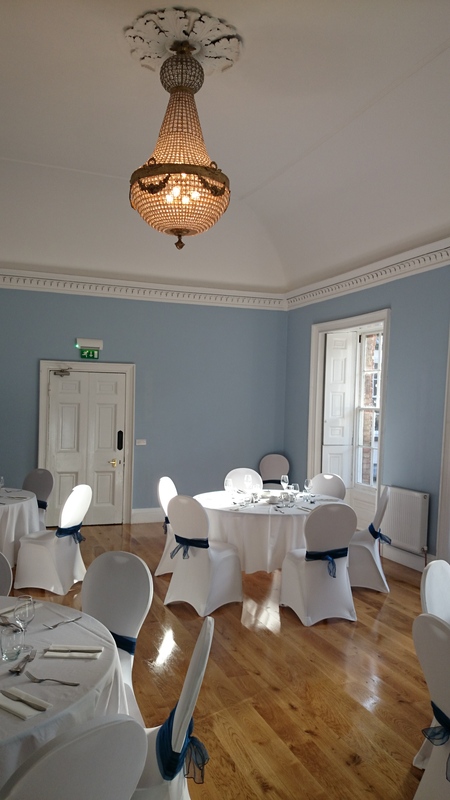 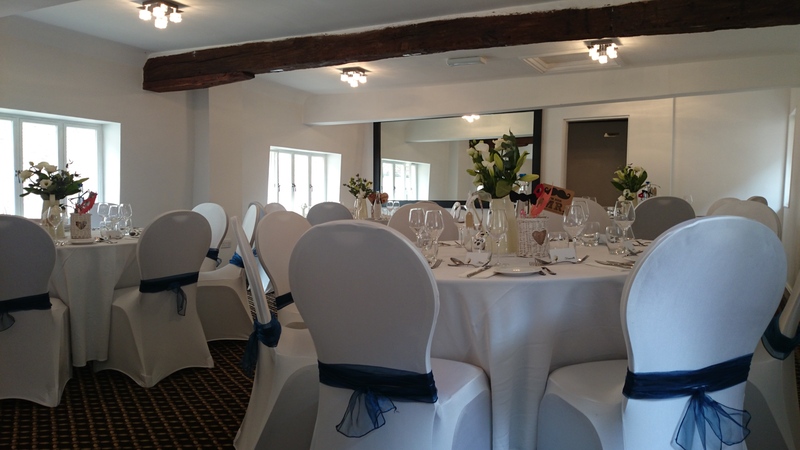 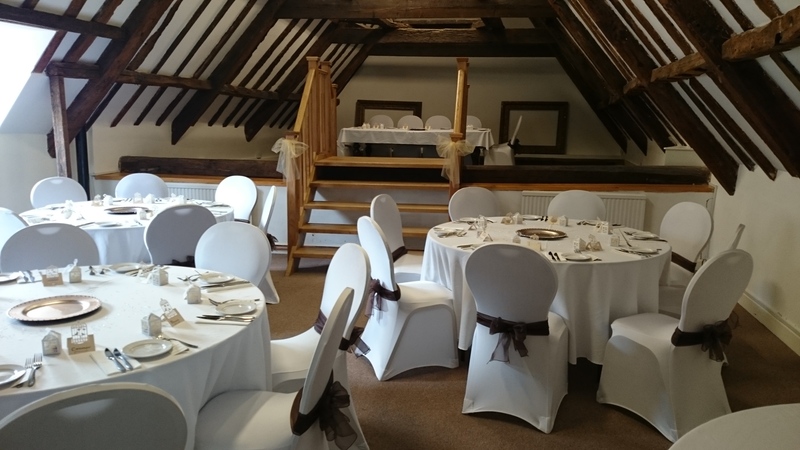 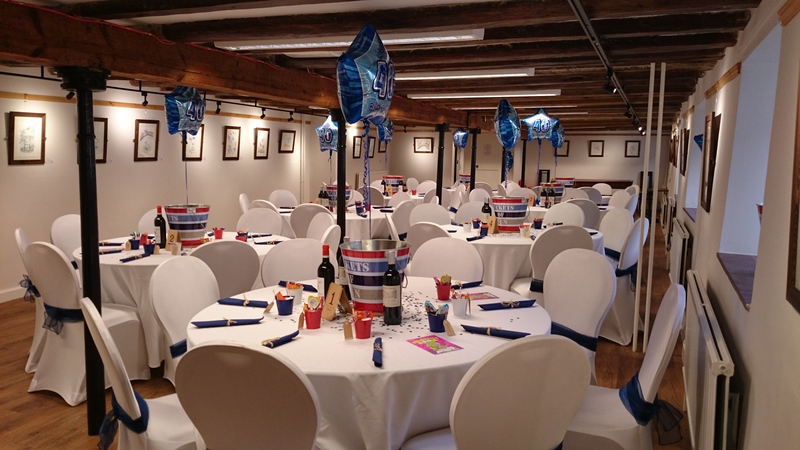 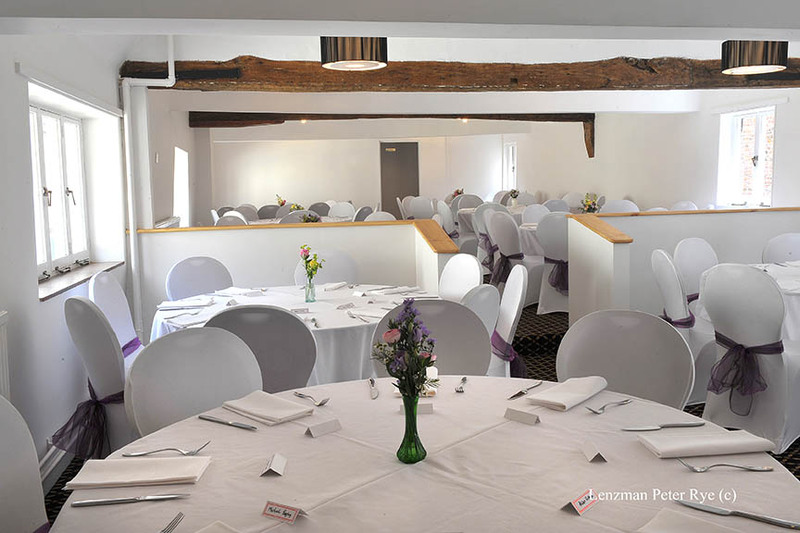 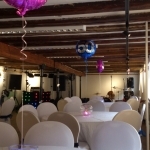 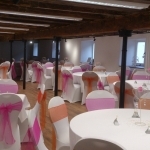 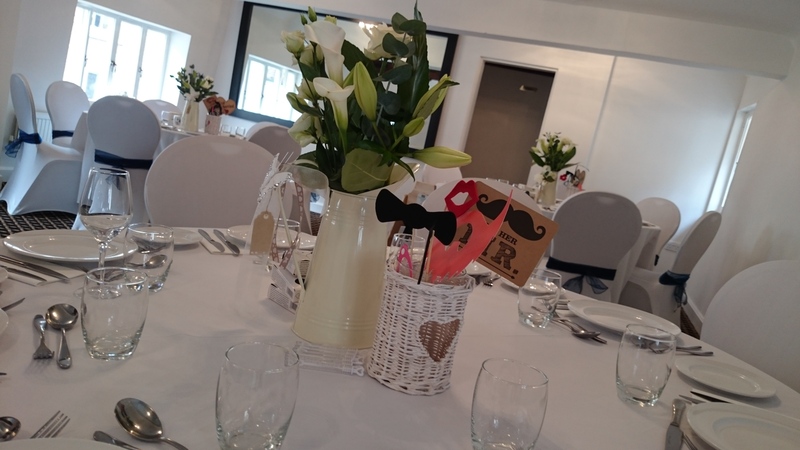 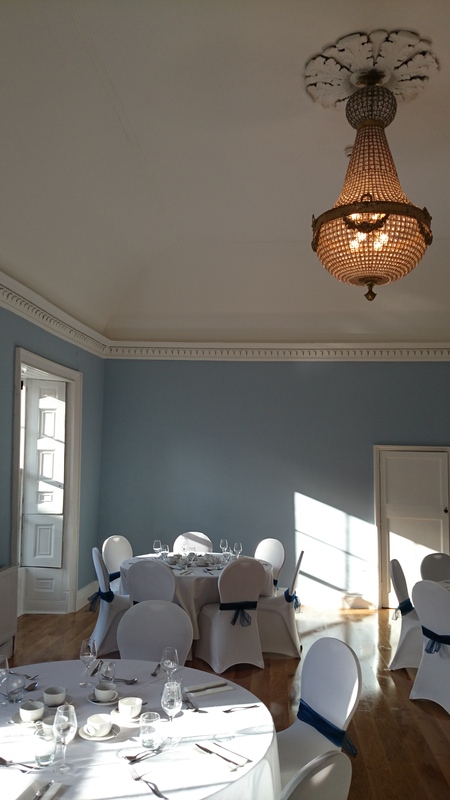 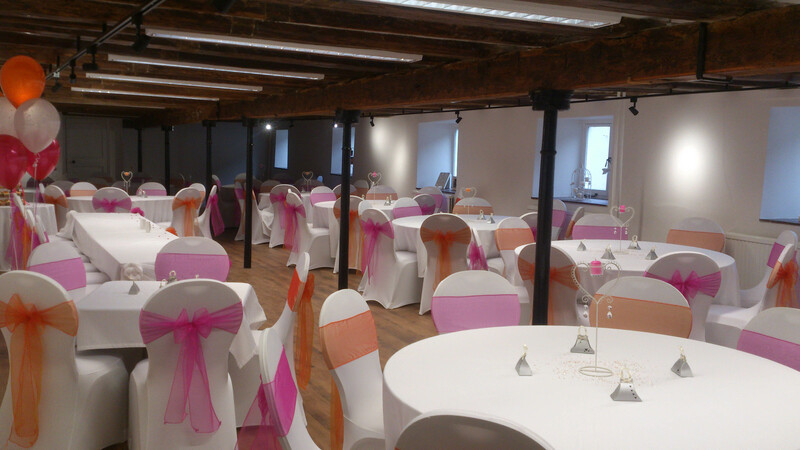 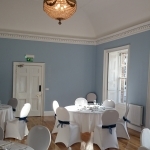 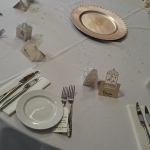 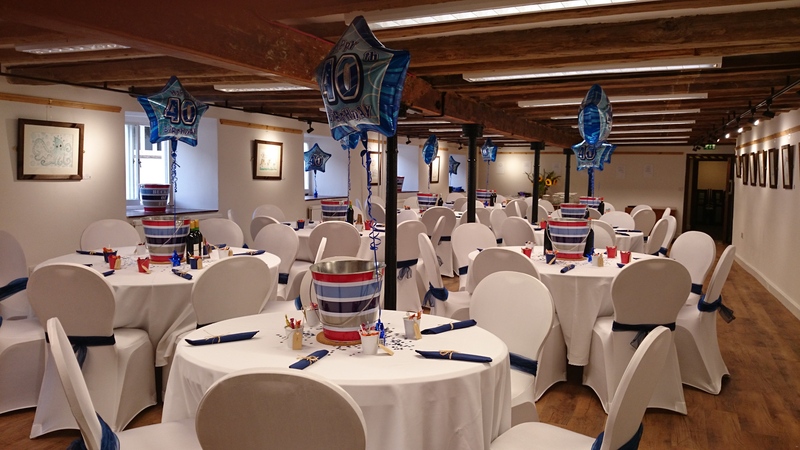 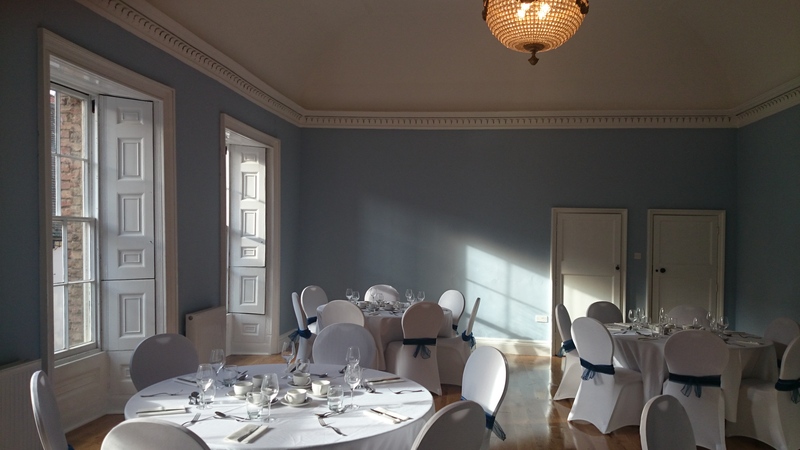 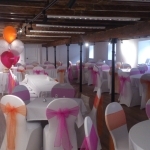 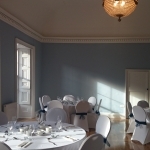 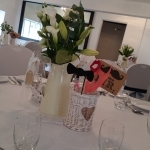 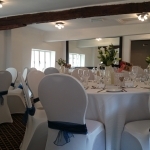 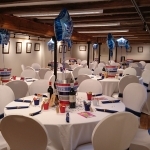 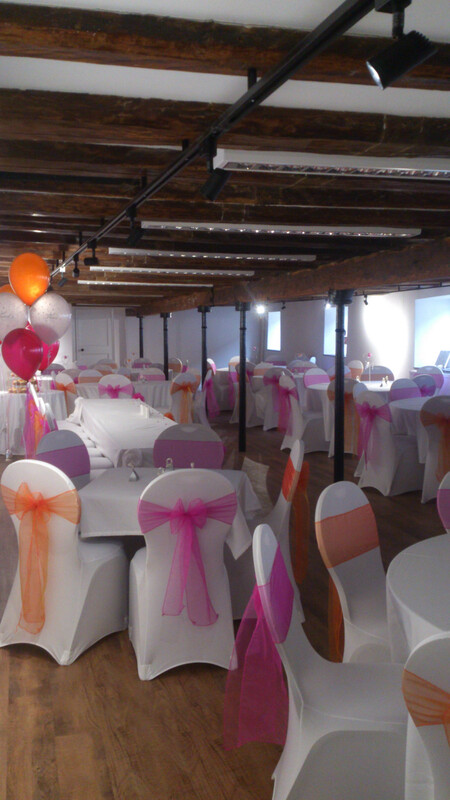 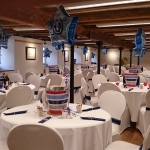 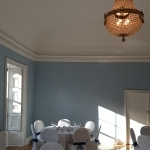 There are a number of function rooms available at Hanse House, varying both in size and character; all well suited to holding wedding receptions, christenings, wakes, or any other kind of gathering you might have in mind. 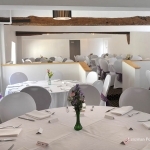 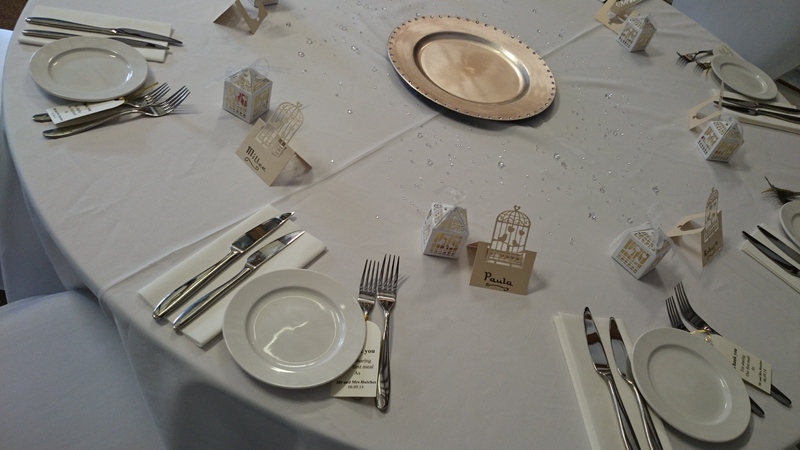 A wide range of catering options are available from our chefs in The Rathskeller; from informal self service buffets to three course wedding breakfasts, and everything in between! 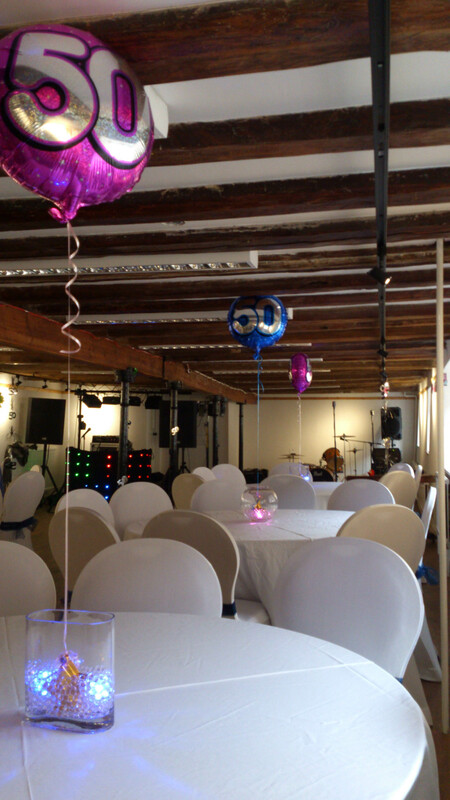 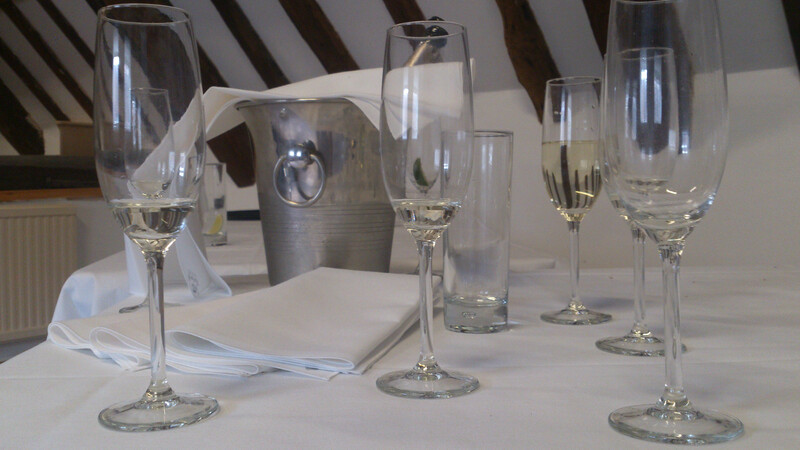 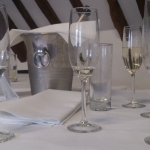 Hanse House is a licensed premises, so we can offer you a wide range of refreshments to accompany your event, whatever it might be. 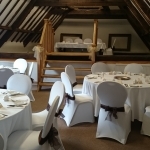 For further details or to arrange a viewing and informal discussion please email info@hansehouse.co.uk or call on 01553 775678, as we’d be more than happy to discuss your requirements.